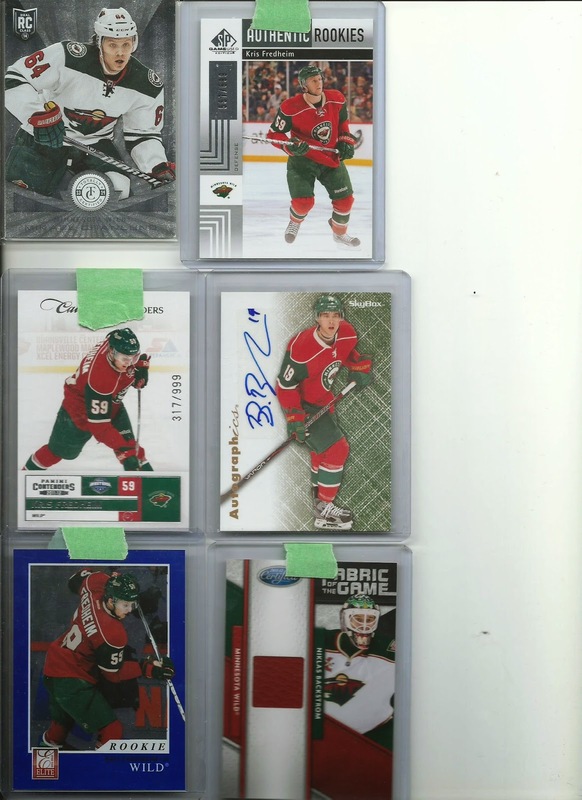 Finally scanned all the incoming mail. 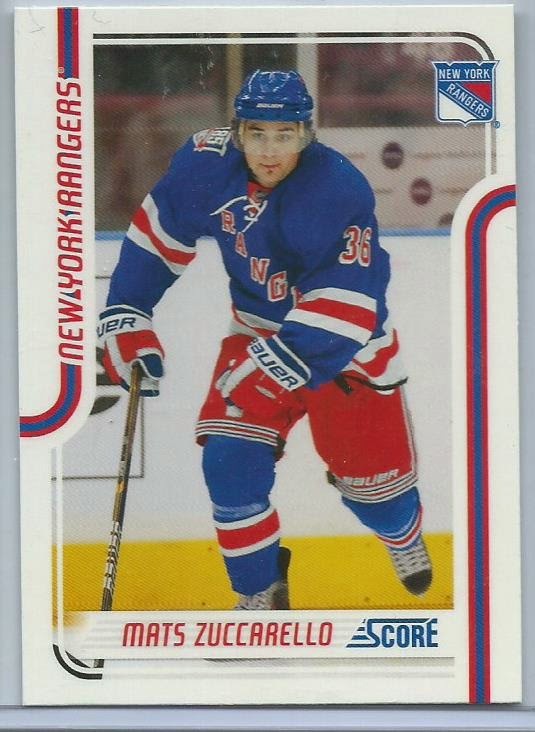 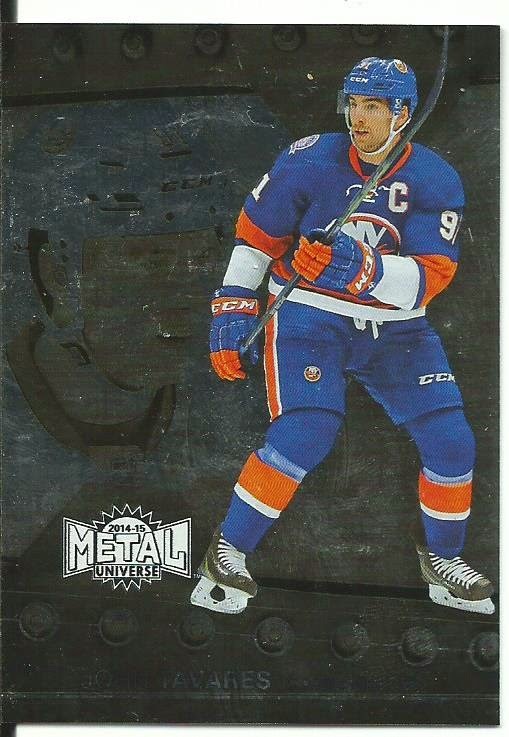 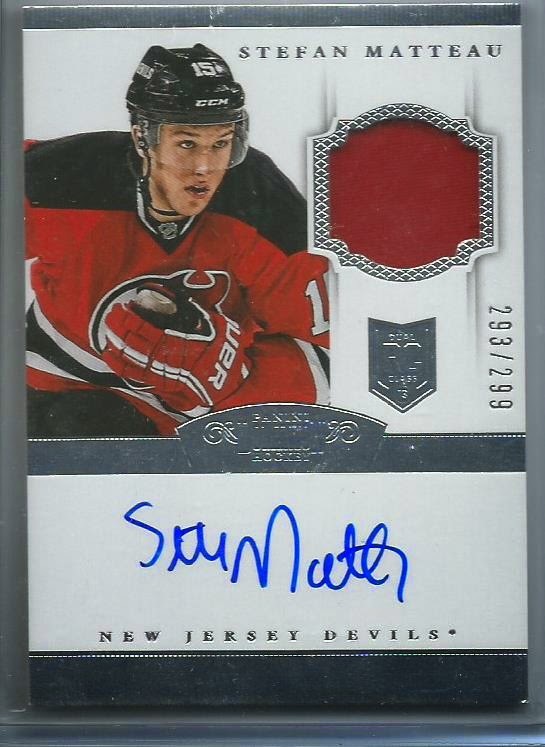 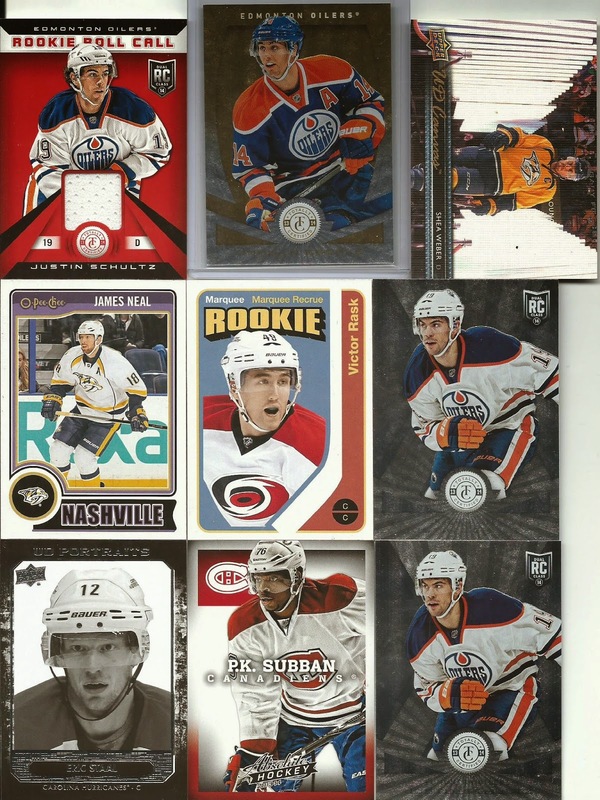 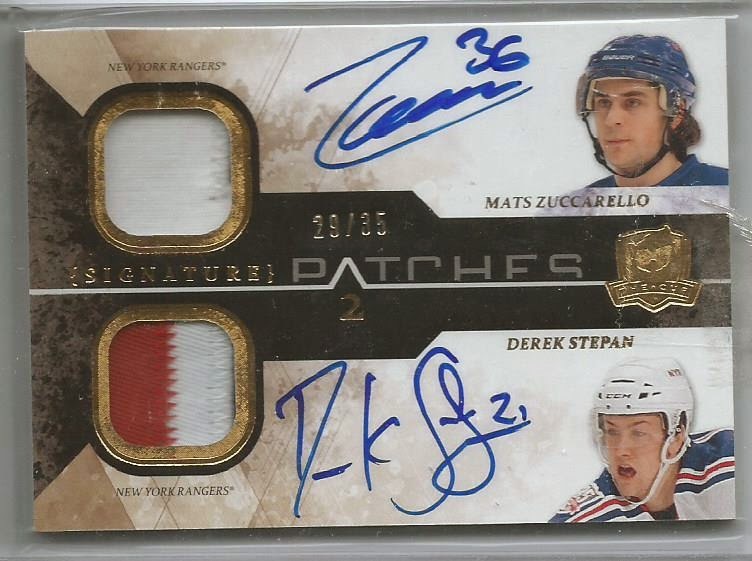 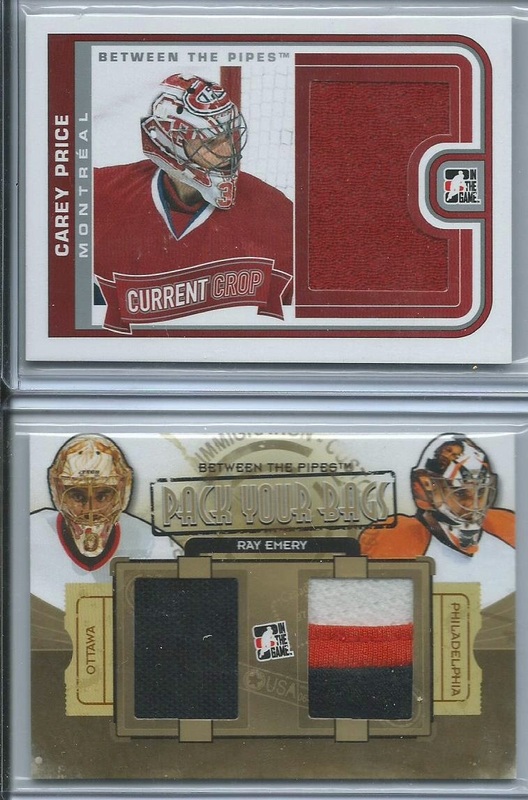 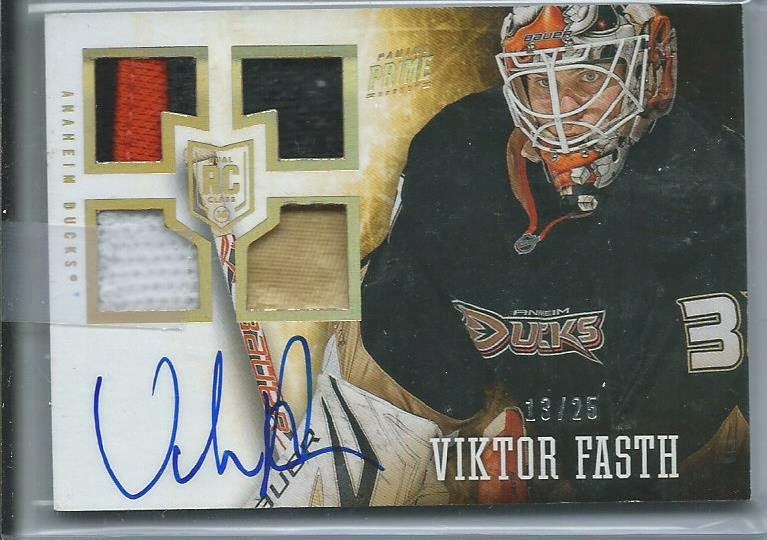 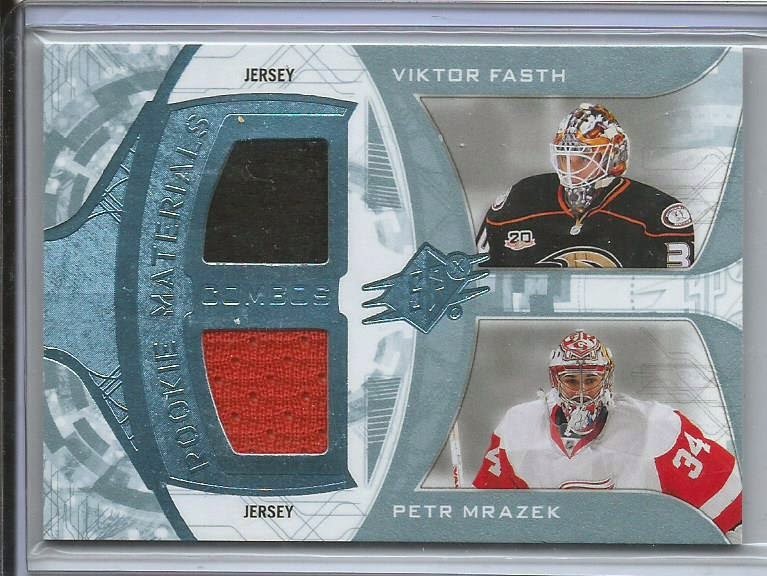 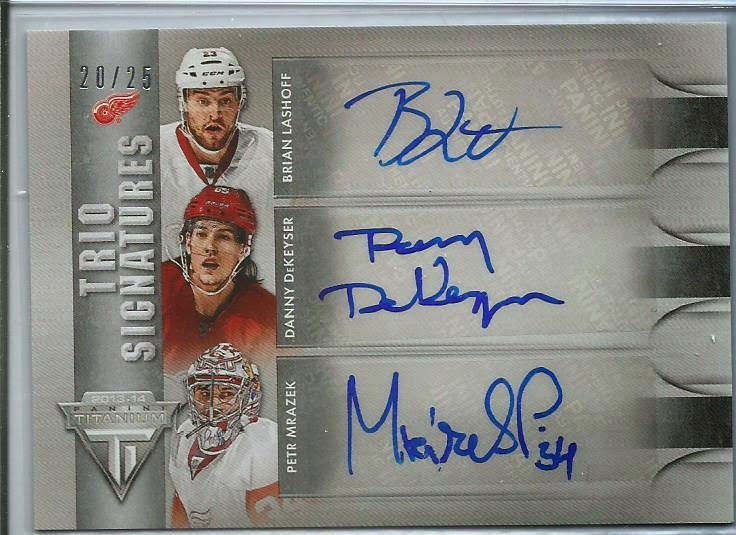 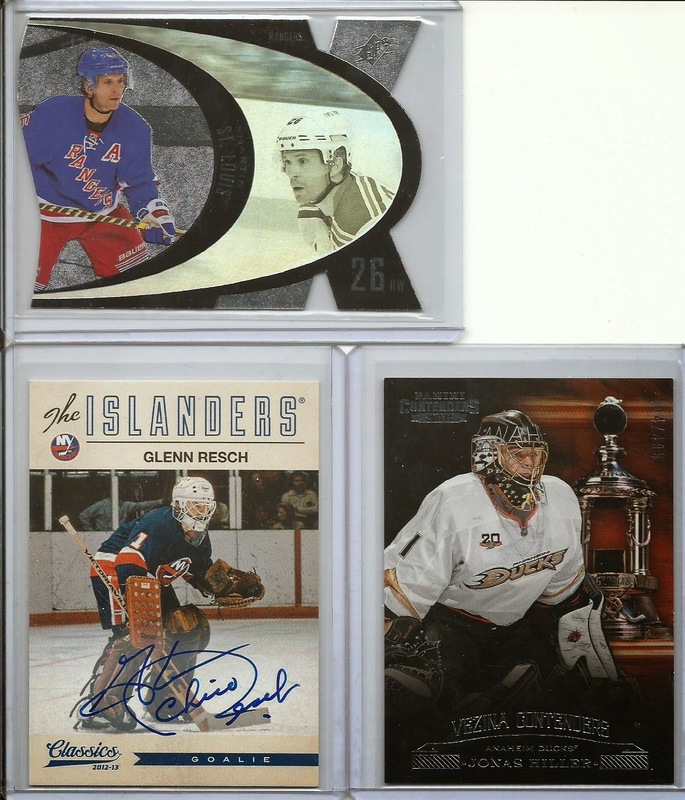 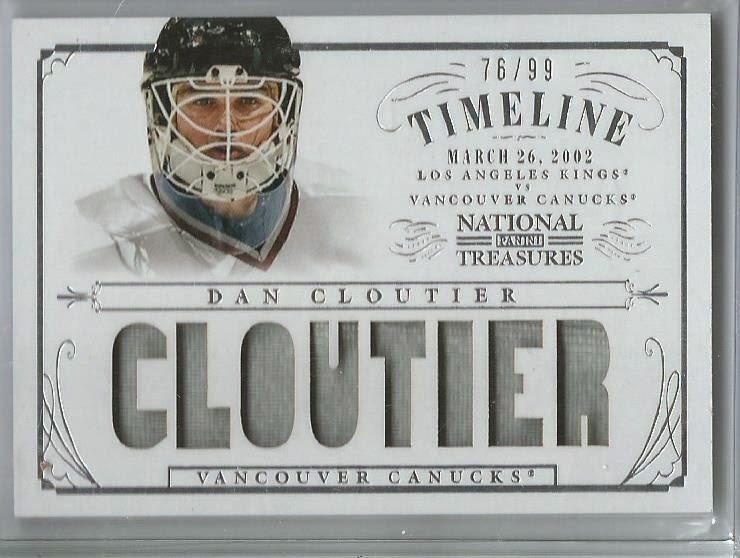 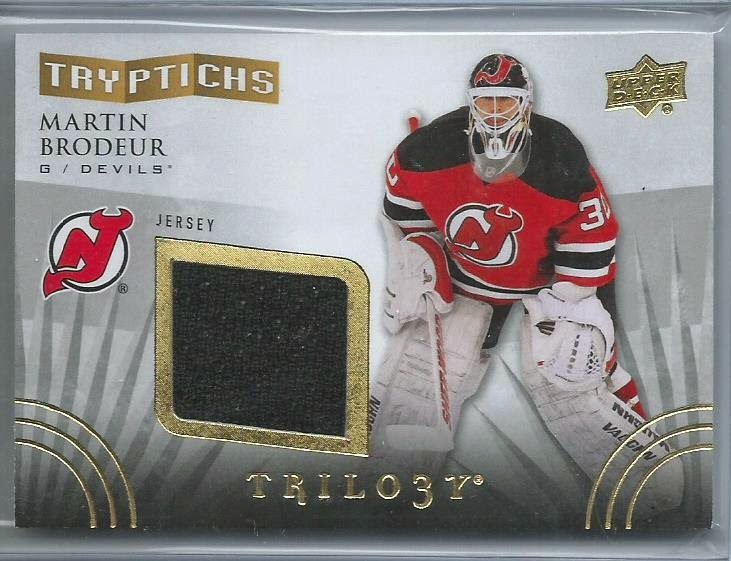 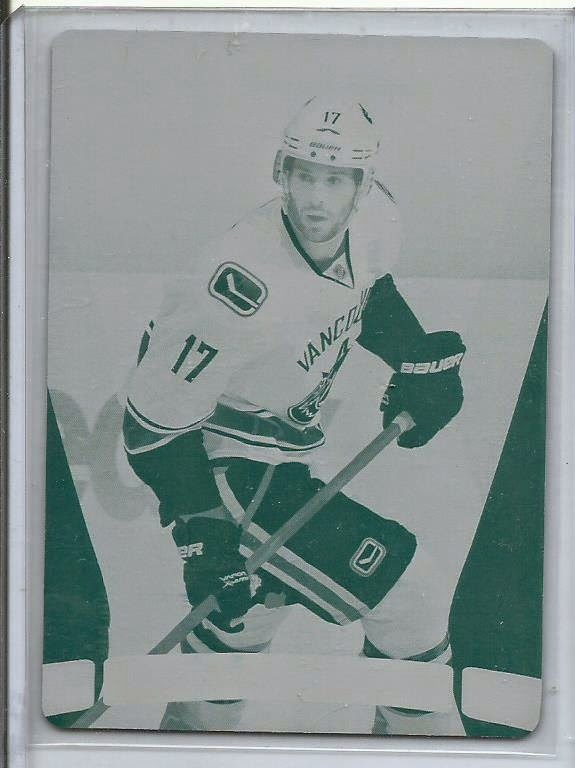 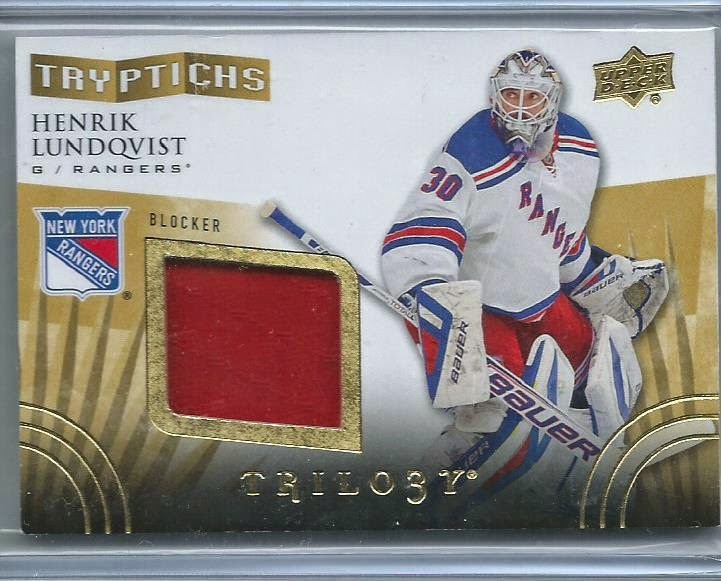 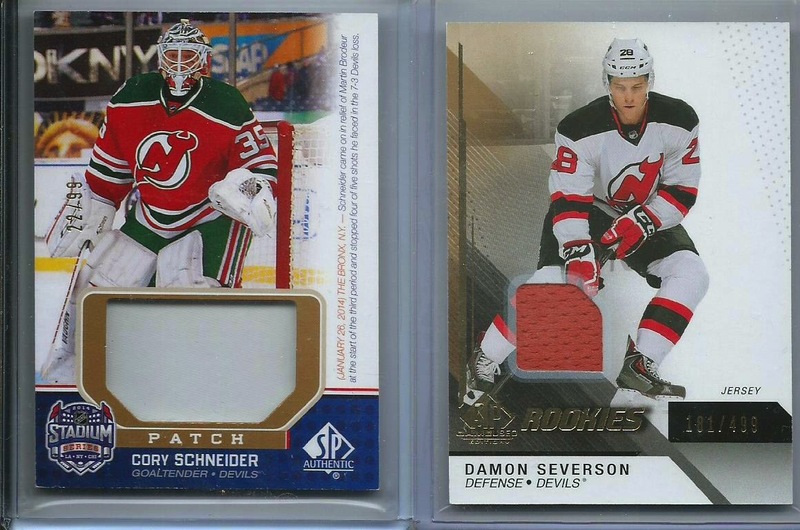 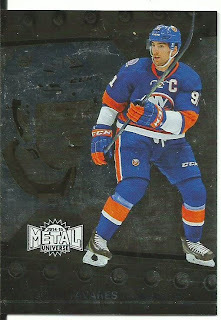 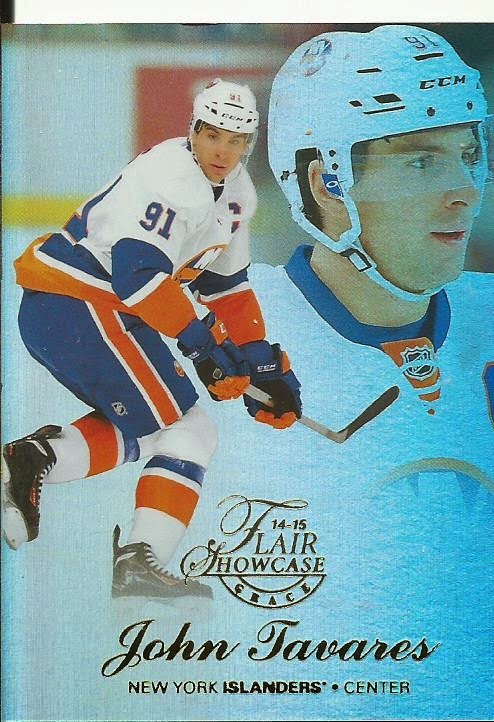 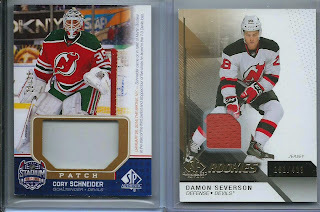 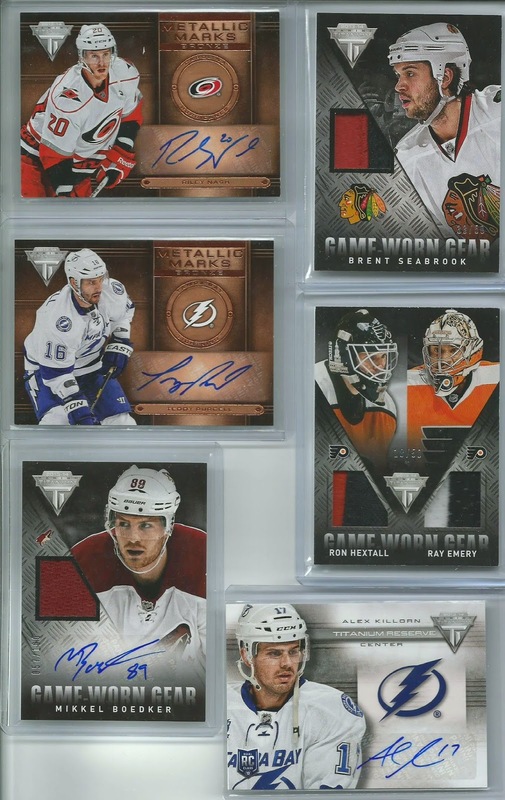 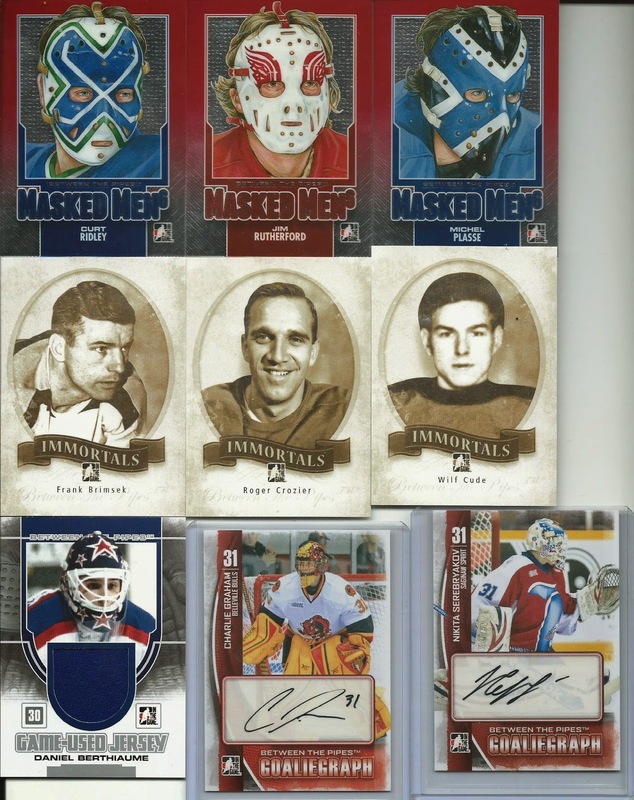 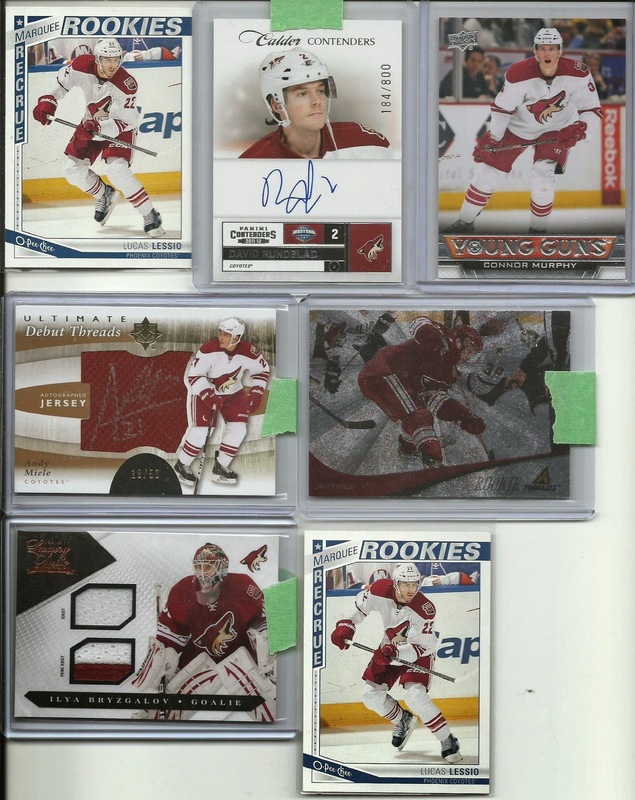 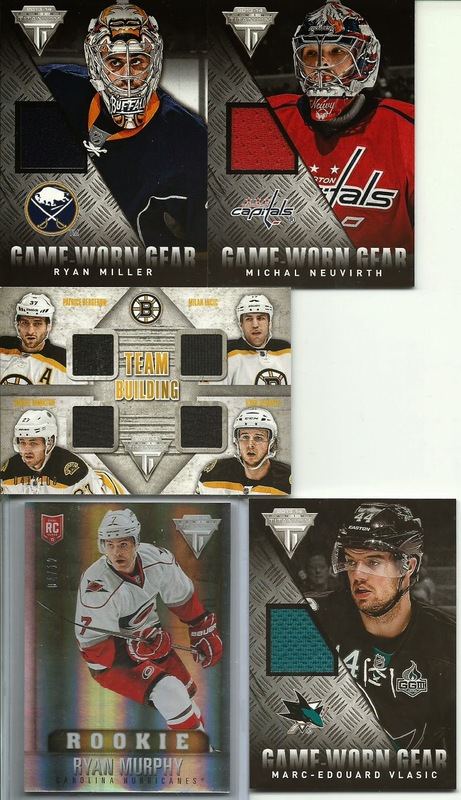 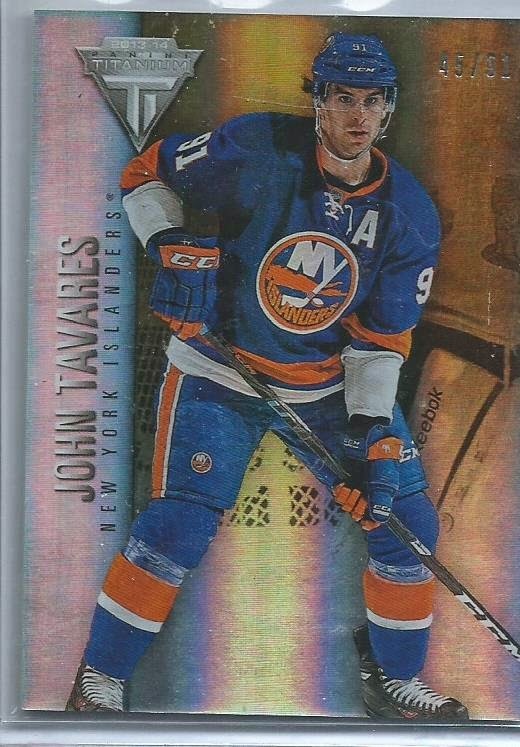 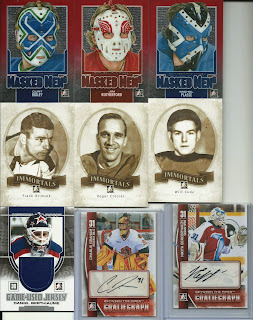 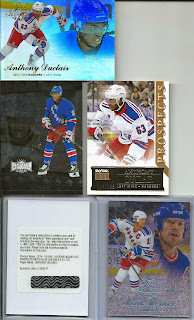 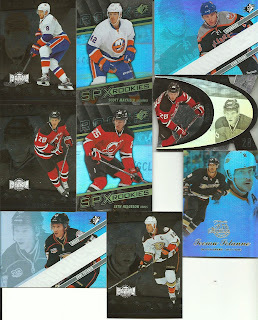 Some decent hits here, aswell as my forst printing plate. 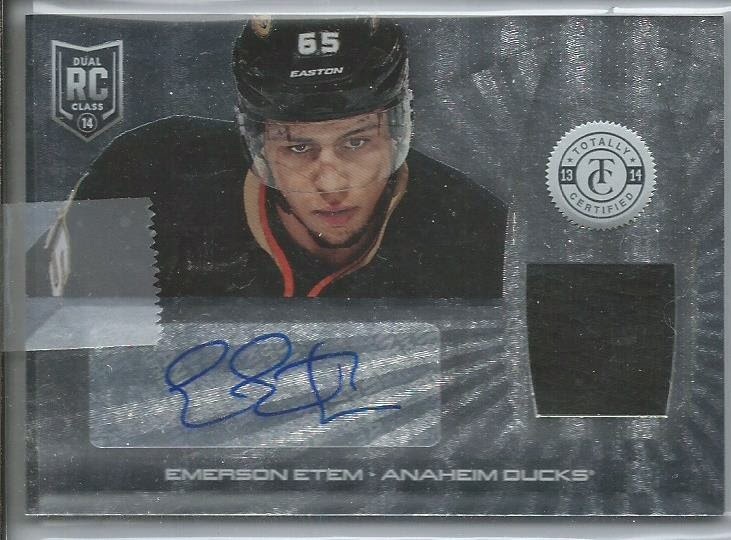 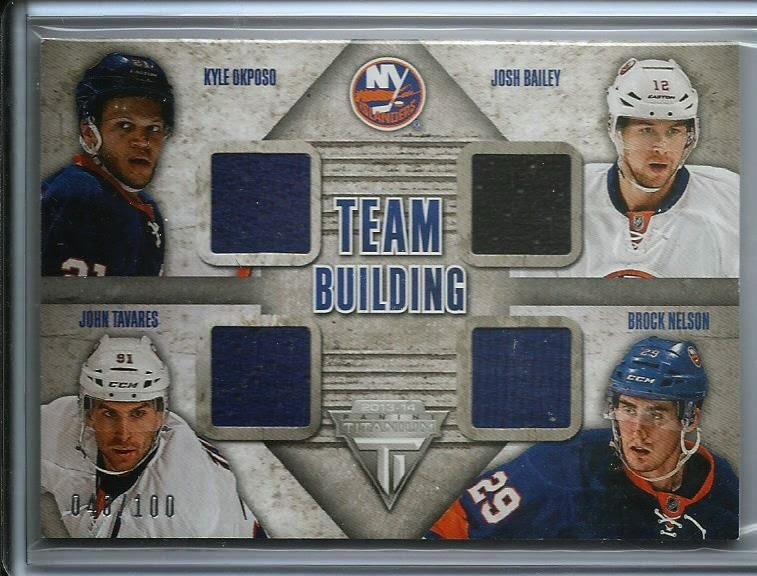 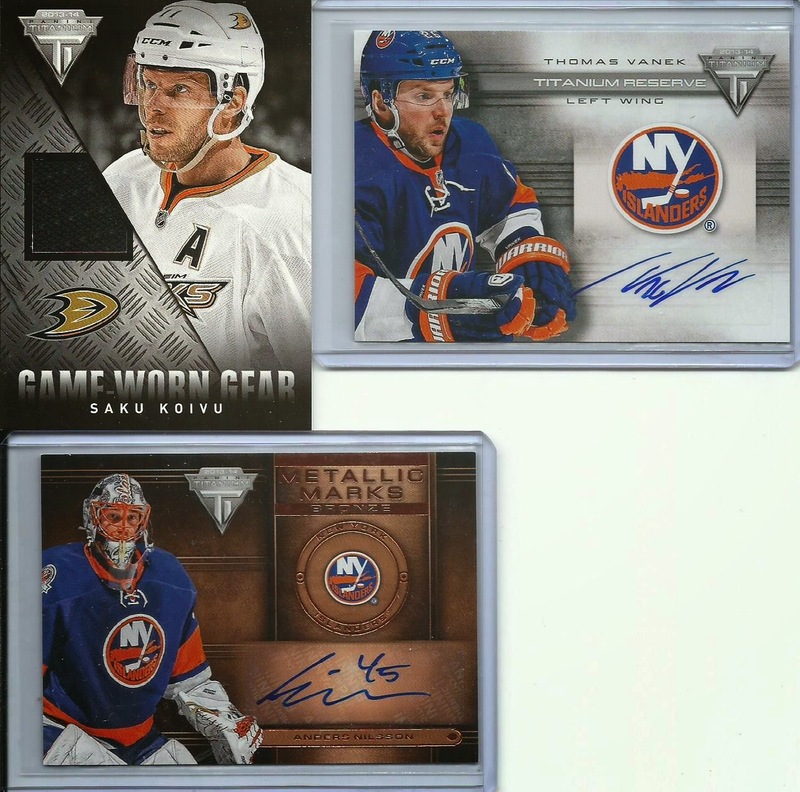 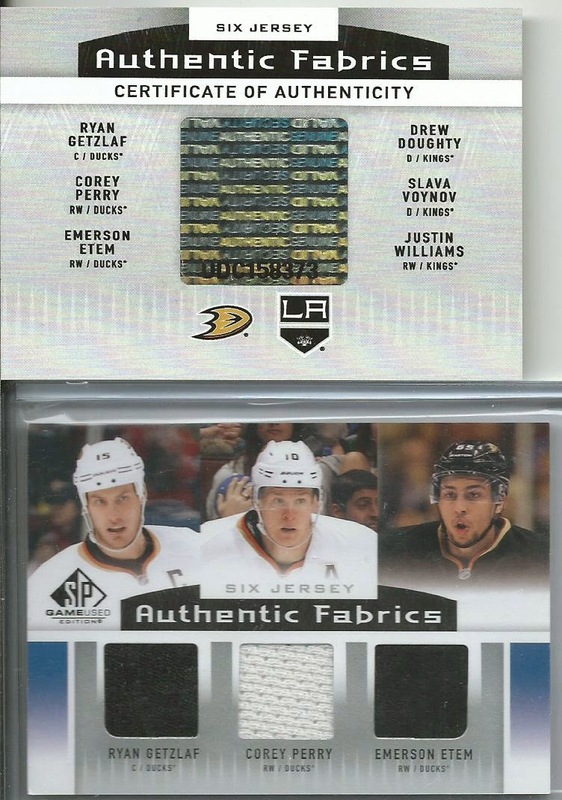 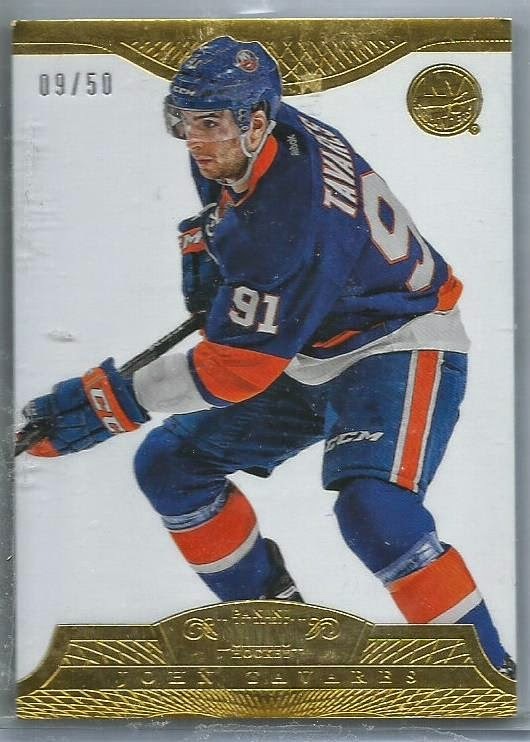 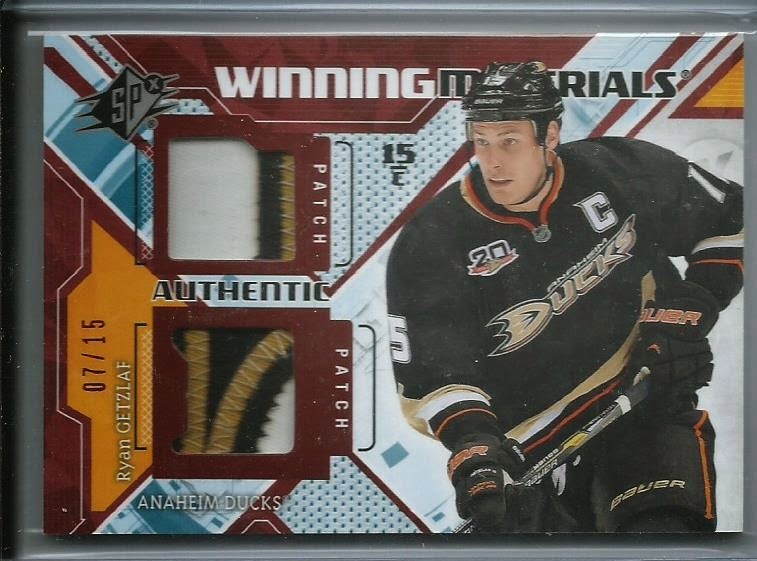 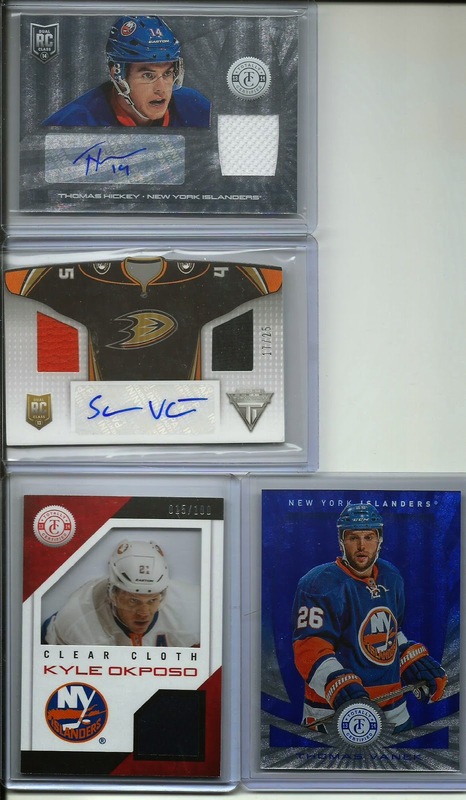 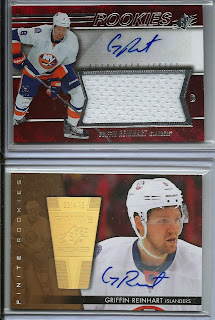 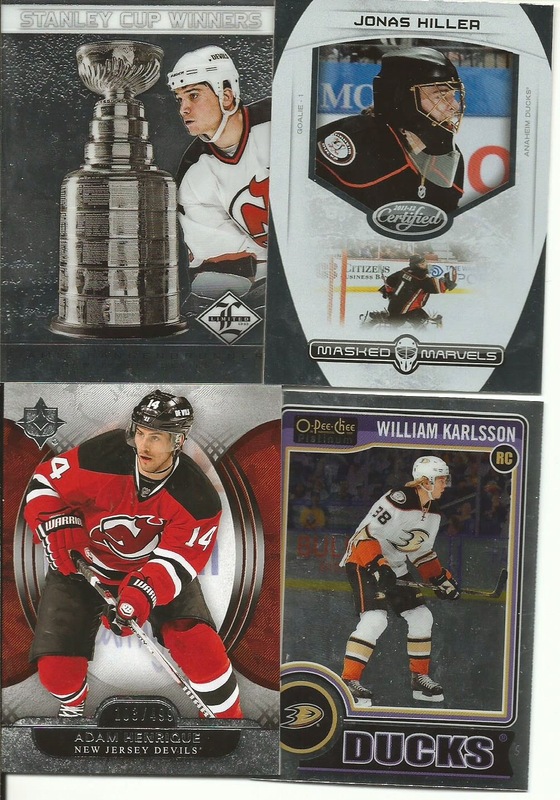 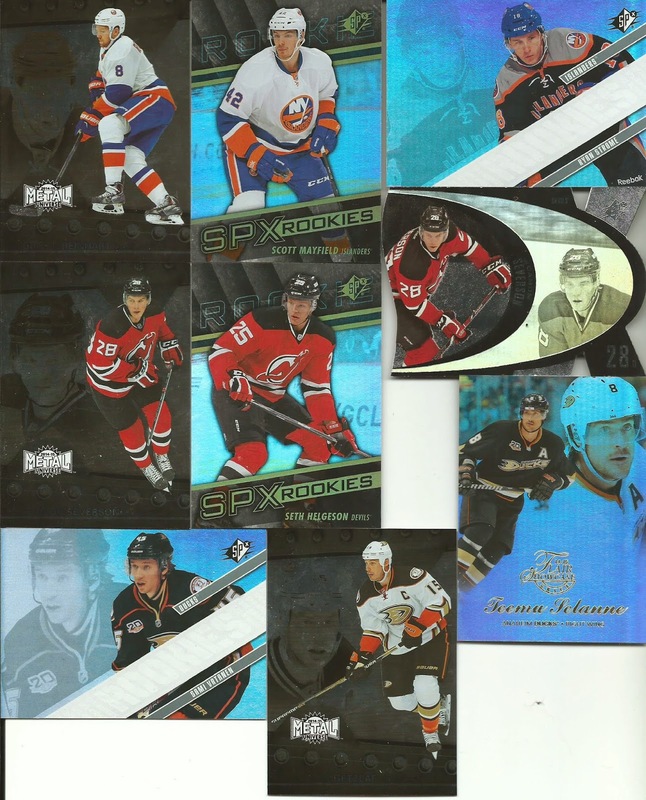 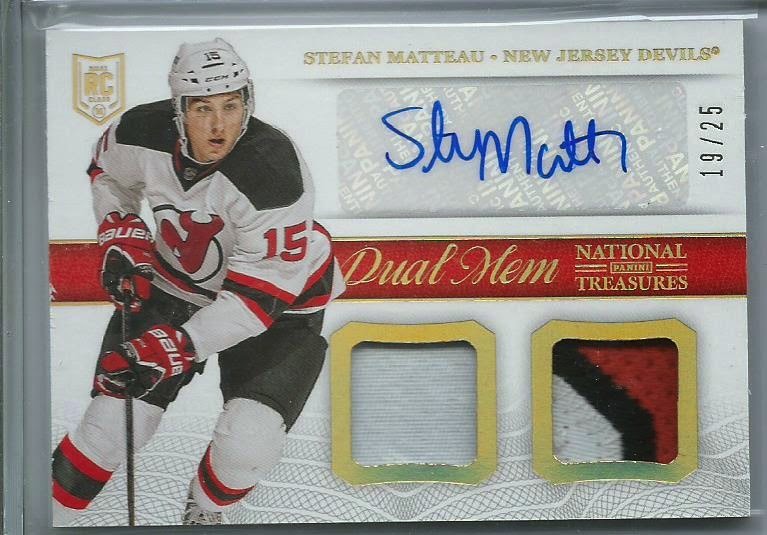 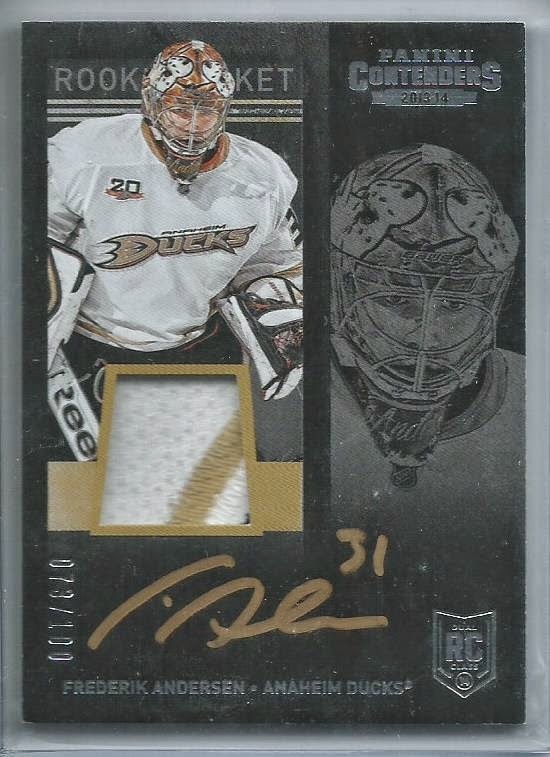 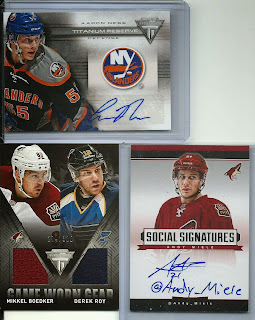 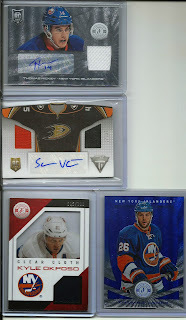 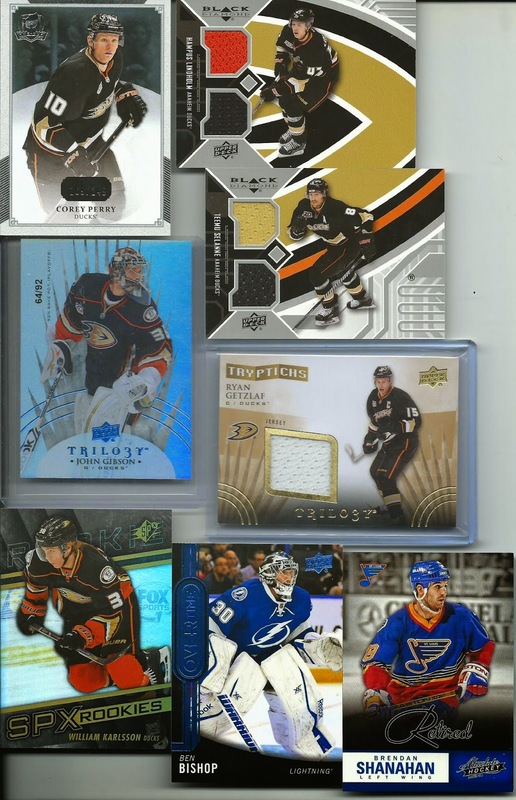 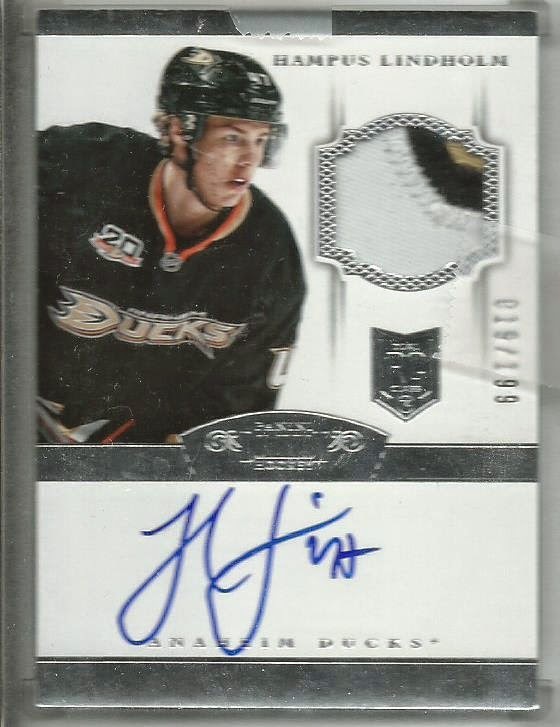 A PC hit (the team building) and a awesome Teemu hit!